Socket 5 ox3217 03 from Oakley has a useful shape and fine straight lines. 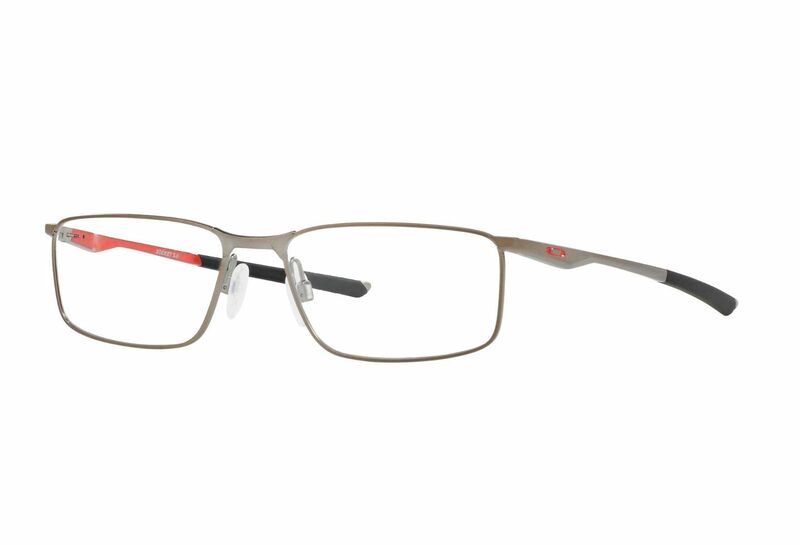 This frame has a modern an stylish look with its metal finish. The frame for you who likes high end things.